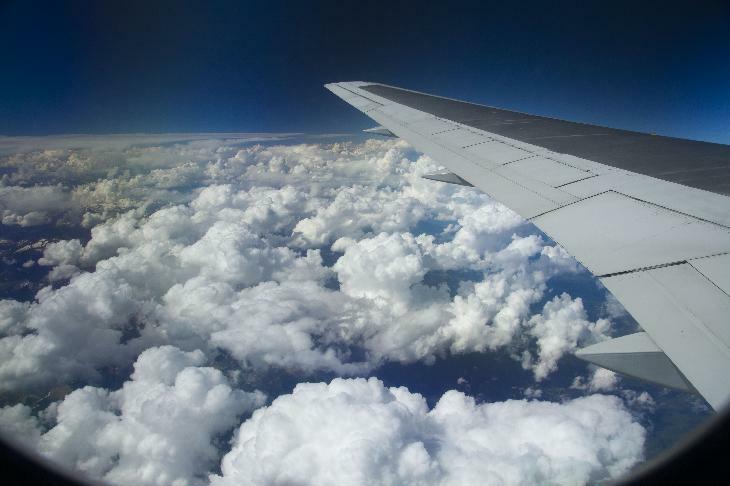 Taken from window of Air Canada jet flying over British Columbia. 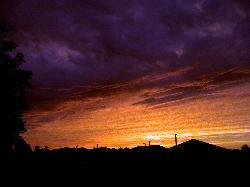 Colorful summer sunset in 2004. 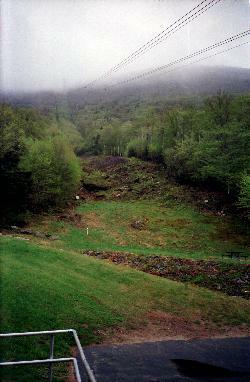 View from bottom of tramway at the base of Cannon Mountain in Francona Notch State Park in New Hampshire. Scanned from negative. 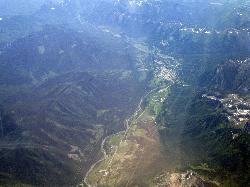 View of Fernie and Elk Valley from Airplane. View of Fernie and Elk Valley from airplane, while flying over British Columbia. 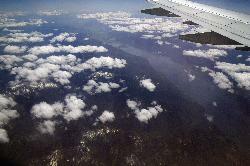 Arial view of Kootenay Lake and Duck Lake from airplane while flying over British Columbia. 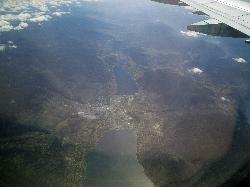 Arial view of Okanagan Lake, Skaha Lake and Penticton British Columbia from jet airplane. 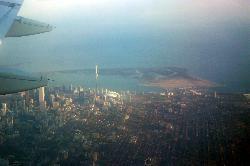 Shot from plane during March 2004 arrival into Toronto Ontario Canada. 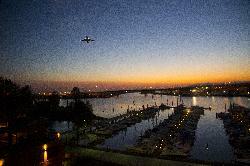 Photo of the skyline and jet taken through the window at River Rock Casino in Vancouver British Columbia. 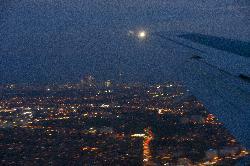 Photo taken from Air Canada jet, while landing. Site that lets you zoon in and out at aerial imagery of earth. Learn how to make paper airplanes.